Behavioral Science & Policy Association’s mission is to foster dialog among social scientists, policymakers, and other practitioners in order to promote the thoughtful application of rigorous, empirical behavioral science in ways that serve the public interest. The logo design for this company centers on an oversized “S”, the top and bottom of the letter reaching two different directions, symbolizing the connectivity the company creates among various groups. 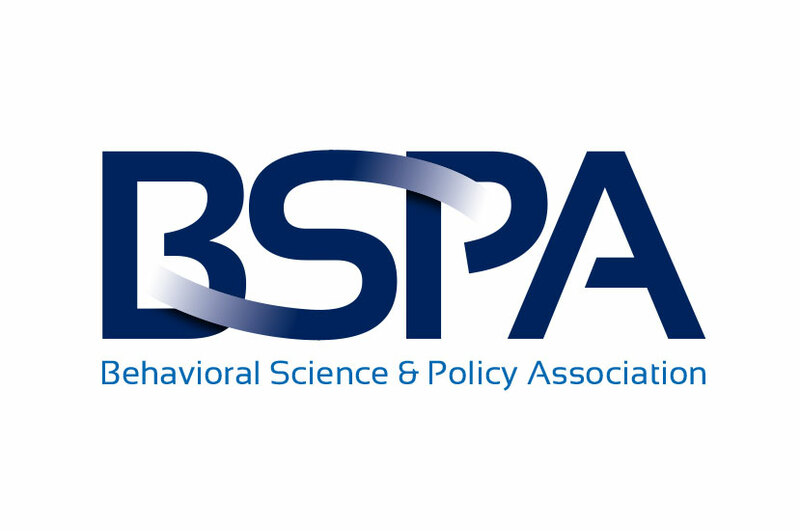 The Behavioral Science & Policy Association logo is designed to convey professionalism and innovation. We purposefully made this logo’s lettering oversized so that the brand would stand out and be easily recognizable. A bold color choice helps this, along with the sleek, modern design.